I'd love to hear a good use case for this. There are some massively in memory situations where this is absolutely of benefit. 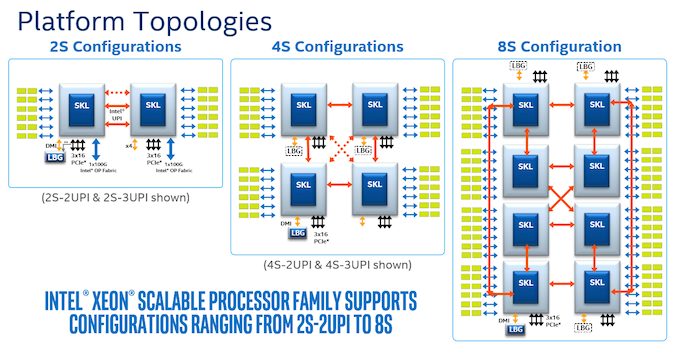 The blog below has a pretty good overview of the ASIC interconnects. 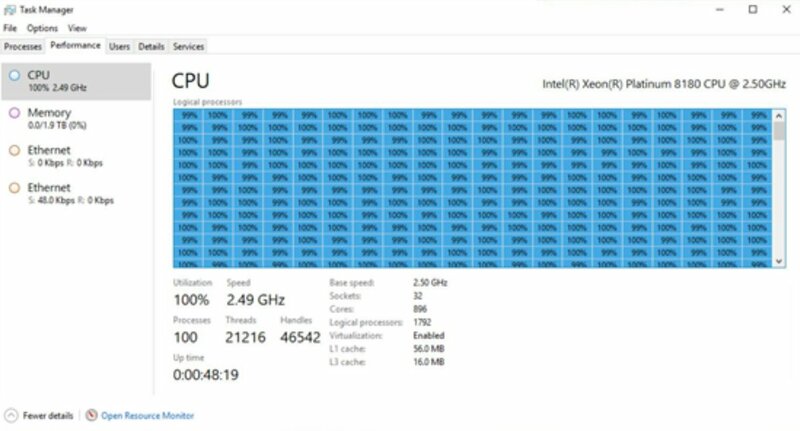 Interestingly there are plenty of cases where ultimate latency is less important than not having to move data from flash to RAM - in this case the ability to use Xeon Gold CPUs to support a ton of RAM and CPUs but without the extra cost is a real benefit, despite losing links. I clicked through the Amazon link following this article, the qual-socket rated Xeon Gold 6134. I can add Amazon Expert Installation for only $83! And a 4-year Extended Product Warranty for only $18! IBM has made "cluster" systems out of these high-end Xeons for a while - using direct PCI Express links between the individual server chassis via Infiniband plugs.